In March, thoughts turn to St. Paddy’s Day celebrations, and brew pubs, of course. 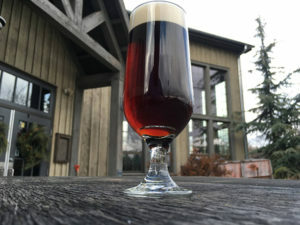 You don’t have to wait until March 17, because Turkey Hill Brewing Company already has St. Abban’s Irish Red Ale on tap! This seasonal brew honors St. Patrick, plus the Feast of St. Abban on March 16. Brewmaster Donny Abraczinskas describes the handcrafted ale, whose name comes from its reddish amber color, as malt forward, medium bodied with sweet malty flavors throughout, subtle toasty notes, and a smooth finish. Other recent releases included Midsummer Night’s Saison. Dine at the Brewing Company weekends in March to pair a perfect brew with one of Chef Steve Bigger’s Lenten seafood specials. Recent pairings included Midsummer Night’s Saison with Monkfish poached in our Table 28 American Wheat, and with Bluefish marinated in Dijon, rosemary and olive oil, then baked in a potato panko crust. 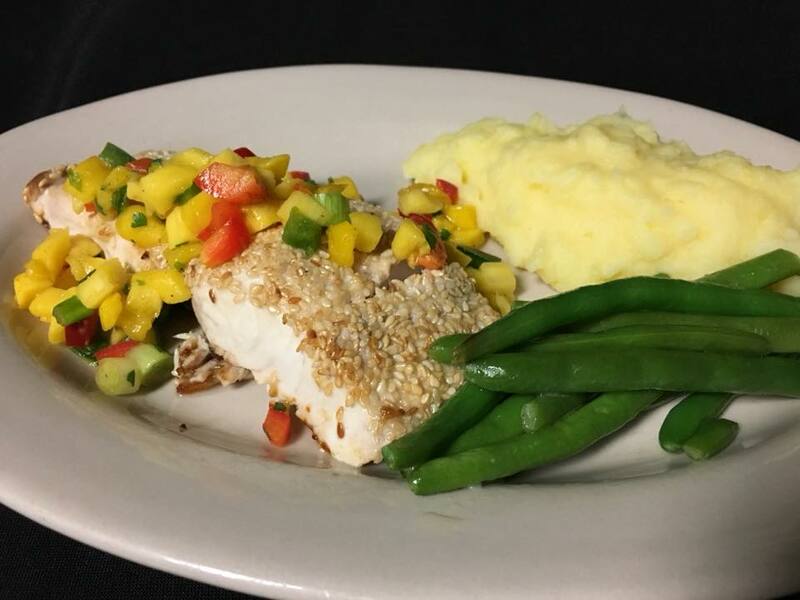 Pick-a-Hop Pale Ale partnered with Sesame Crusted Mahi Mahi topped with Mango Jalepeno salsa. Visit the Brewing Company’s Facebook page for the current weekend’s pairing. Whenever you’re visiting the Inn, Farmhouse, and Brewing Co. at Turkey Hill, you’ll find close to a dozen artisan beers and ales on tap, plus casual pub fare, all served in the lively atmosphere of our restored 19th century bank barn. The pub is just steps away from the main Inn, so don’t miss the chance to see what’s brewing! 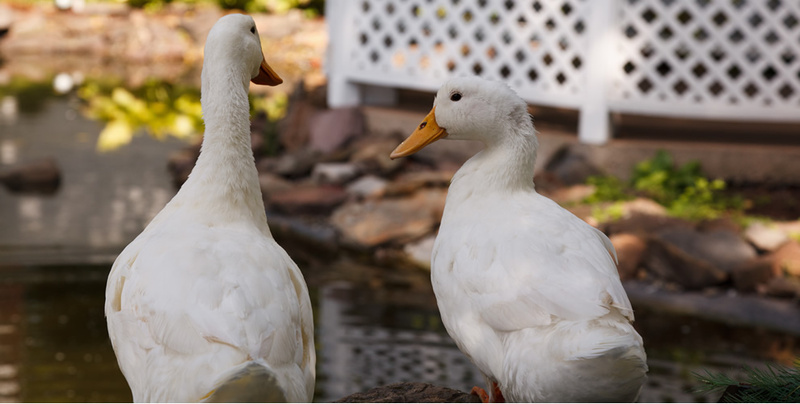 This entry was posted in Bloomsburg hotel, Concert, Event, Food & Drink, Local attraction, Uncategorized and tagged area dining, Bloomsburg restaurants, Brew Pub, Holidays, Live Music, Winter activities by admin. Bookmark the permalink.